The manufacturing sector is now one of the top three industries affected by cyber attacks. But why? 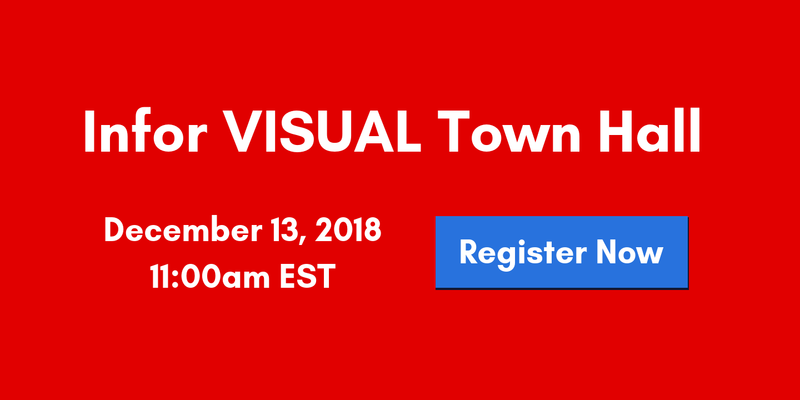 VISUAL ERP users, don't miss the next Infor VISUAL Town Hall on Thursday, December 13, 2018. 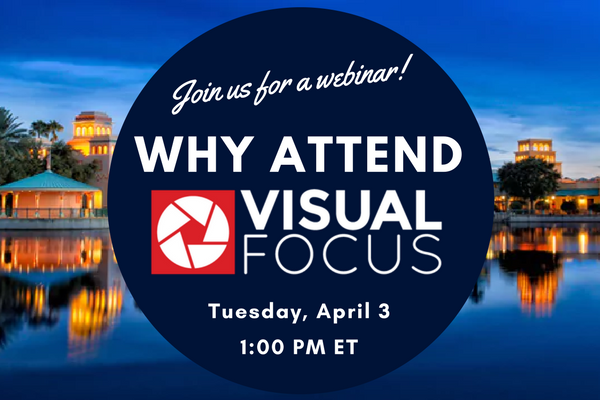 This meeting will focus on the Infor VISUAL road forward. Starting an ERP project? Read this first. Are you beginning an ERP software project but don't know where to begin? The first step doesn't even involve researching ERP systems. It begins with taking a good hard look at your business processes. Getting a new system and automating the same old inefficient processes and practices won't serve you well, so getting to know what works, what doesn't and where to improve is crucial. An internal audit will help you see where these inefficiencies lie and where you can improve. Let's take a deeper look into the first rule of starting an ERP selection project. VISUAL users in Ohio, Indiana, and Kentucky, we hope to see you at the next OINK VISUAL Manufacturing User Group meeting!